When I saw a sample of the shattered sun shawl at Windy Knitty (my favorite Chicago yarn store), I just had to make it. Immediately. I bought the yarn that night and cast on right away. 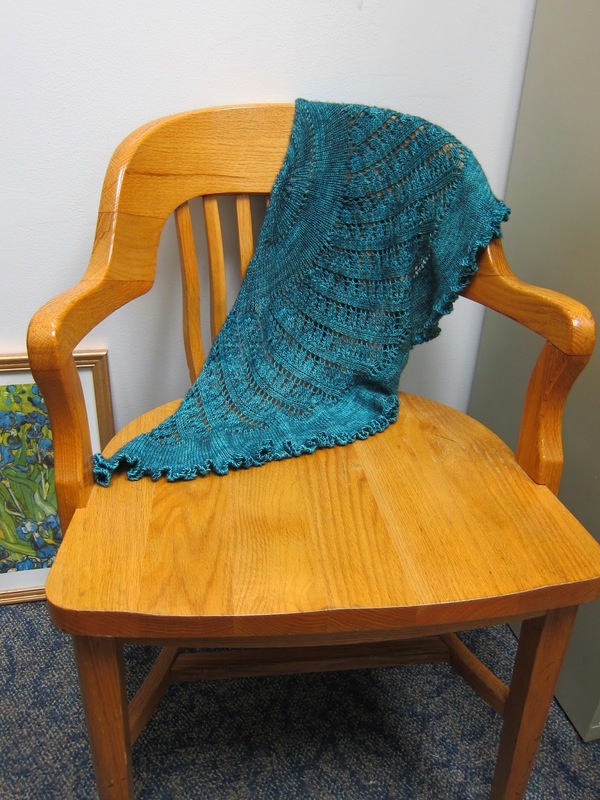 Lo and behold, a finished shawl! This is really unusual for me. 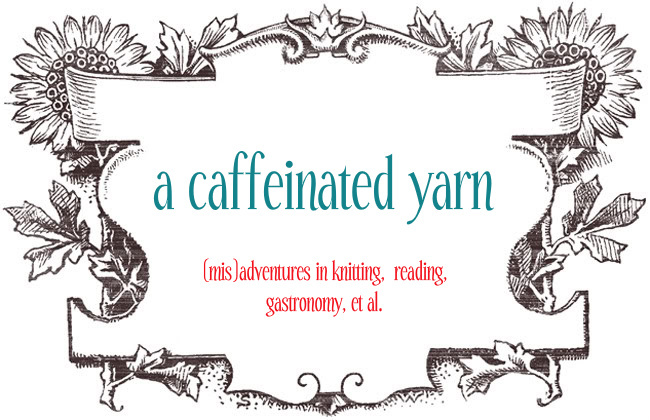 I tend to dither about what to knit, and yarn marinates in the stash for a good while. The experience was refreshing, and I love the shawlette. Tosh merino light is incredibly soft and cozy. Yes, it will pill, but it's like butter to knit, and it's wonderful to wrap around your neck. Unlike my last Madelinetosh yarn experience, this skein had just one break/knot. The pattern is well-written. My only complaint is that I don't love the ruffle and the bind-off, but that's minor and merely a personal preference. I had a little yarn to spare at the end, but not much. 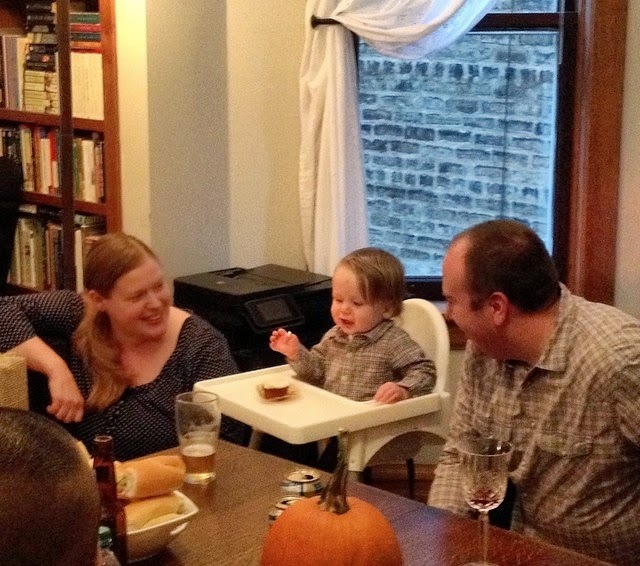 How quickly a year passes... Erik turned one, and we celebrated Peter Rabbit-style. How I love this sweet, funny boy of ours. Carrot cake, which Erik loved. He didn't know what to do at first, but then just about polished off his whole cupcake (though a good number of crumbs bedecked his high chair afterward). Wee bunny-shaped chocolate sugar cookies with just their fluffy white tails frosted.